One of the most important figures in the Art Nouveau movement was Alphonse Mucha. Alphons Mucha spent many years working on The Slav Epic cycle, which he considered his life’s masterwork. The Slav Epic is a series of twenty monumental canvases (the largest measuring over 6 by 8 metres) depicting the history of the Slav people and civilisation. 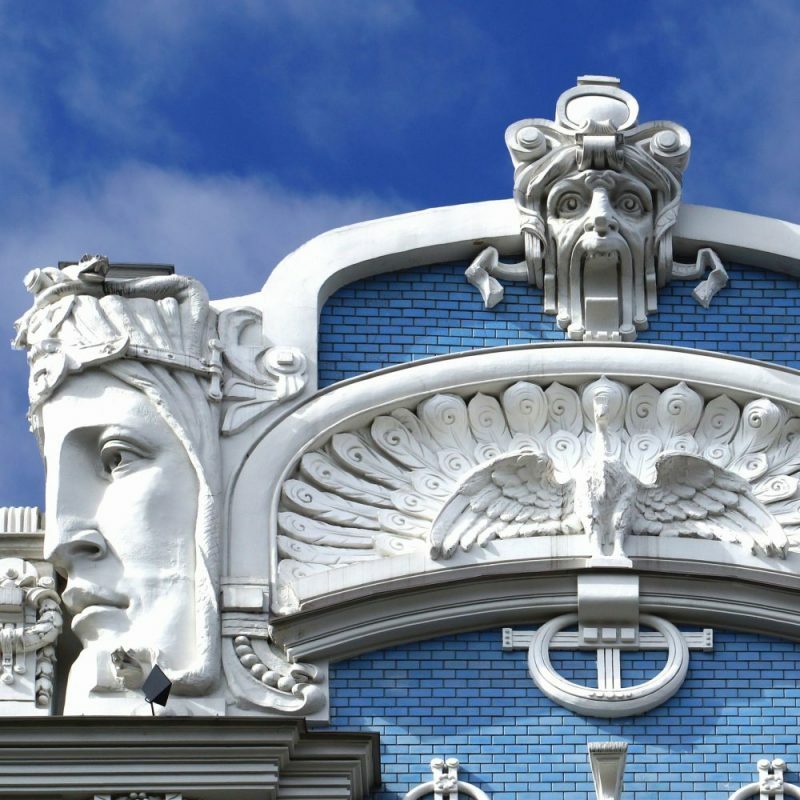 Mucha conceived it as a monument for all the Slavonic peoples and he devoted the latter half of his artistic career to the realisation of this work. After his death in 1939, the artist willed the Slav Epic to the City of Prague with a stipulation that a gallery be built to permanently house them. That never came, however, and after spending 50 years in Moravský Krumlov, the paintings were only recently moved to Prague’s Veletržní Palace in 2012. The Slav Epic Exhibition has enjoyed great success abroad. Last spring it was displayed in Tokyo and seen by 657,350 people, averaging 8,505 daily visitors. The Art Newspaper compiled the attendance numbers for art exhibitions around the world and ranked this Exhibition in Japan on top of some lists. Click HERE for more details and rankings. Some cities in the United States, South Korea and China expressed interest in displaying the Slav Epic but the local pressure for the return of these works was stronger at home, and de Mucha’s will too. However, the paintings will not be sent to another exhibition abroad soon. Alphonse Mucha’s Slav Epic is still searching for a permanent home in Prague (according to our previous article, the plan was that it would be exhibited in Prague’s Municipal House ), but in 2017 it enjoyed great success abroad. The Slav Epic is expected to return to Prague later this year, though it’s still seeking a permanent home; previous reports mentioned a potential relocation in a new building at the bottom of Revoluční street but that project is currently not clear. Future is uncertain. 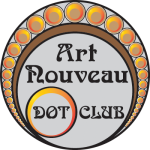 If you have more information about the destination of these works, let us know at contact@artnouveau.club.